The CRM Integration Guide includes eight things that each product manager and technical executive, in the customer relationship management realm, should know when it comes to designing their API strategy. 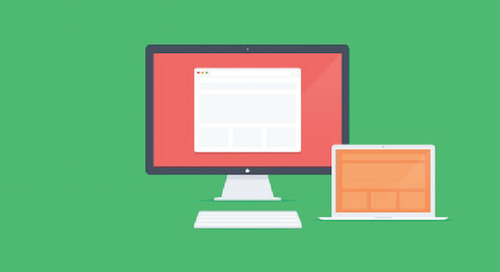 Find out what our experts, Kris Chant, Developer Relations at Salesforce and Kyle Burnett, CTO and Co-Founder at Allbound have considered when building their product and APIs. Kris has worn many API-related hats over the years: Building, designing, and now making developers more successful with them. He can be found on the Salesforce Success Community or on Twitter (@sprshrp). Kyle Burnett is the CTO and Co-founder of Allbound, where he's the lead evangelist of simplicity, agility, and good-old-fashioned problem solving. Kyle's passionate affair with APIs and integrations has been on full public display for more than 20 years now. As the Senior Strategic Marketing Manager at Cloud Elements Jackie is responsible for owning all advertising channels, digital campaigns, full-funnel content, and the website. Outside of all things Cloud Elements, Jackie is a certified yoga instructor at Corepower Yoga in Denver. In her free time she enjoys skiing in the rocky mountains, cooking at home, happy hour-ing, seeing live music, traveling, and hiking with her Shiba Inu, Mika. 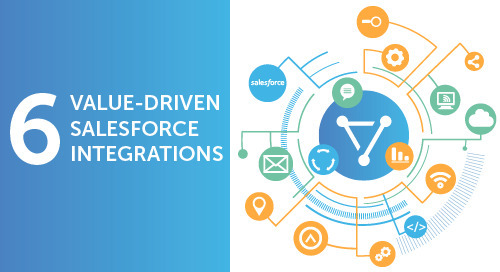 In this paper we explore 6 value-driven Salesforce integrations that are a cornerstone of the digital business and can help you achieve your strategic corporate objectives. 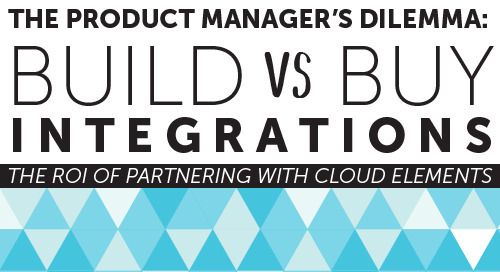 In this guide we uncover the hidden nuances of deciding to build vs buy integrations, calculate your potential ROI & time to market of integration, & share key differentiators of partnering with us. 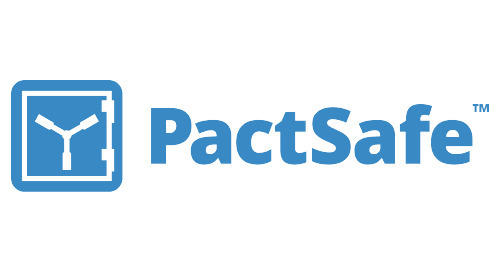 Hear from Eric Prugh, Co-Founder and COO at PactSafe, on how they partnered with Cloud Elements to quickly design an integration strategy and connect their platform to Salesforce. Out-of-the-box, prebuilt integration connector to a cloud or on-prem service. Each Element includes Normalized APIs & Error Handling; Authentication; Discovery APIs; Search & Pagination; Eventing. 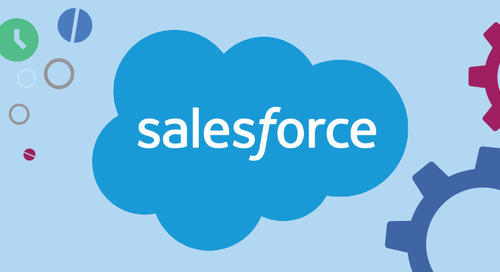 A Mailjet to Salesforce API integration allows you to sync data and view email marketing data (Clicks, Unsubscribes) without leaving Salesforce. 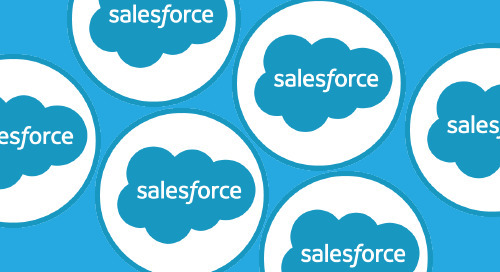 Salesforce allows users customization. A lot of changes are made through the Salesforce metadata API to create, update or delete metadata.